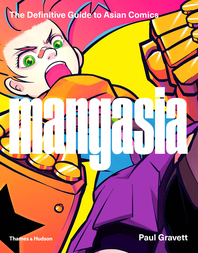 From cartoons to graphic novels, from humor to superheroes, comics are the world’s most popular form of illustration. 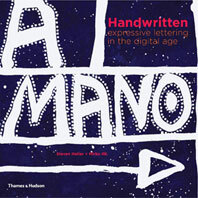 And, as in all forms of illustration, artists and designers experiment with visual ideas, image-and-word play, narrative sequencing, and stylistic flourishes through sketching. What we rarely see is the creative thinking—the doodling—that leads to fully formed visual ideas and stories. 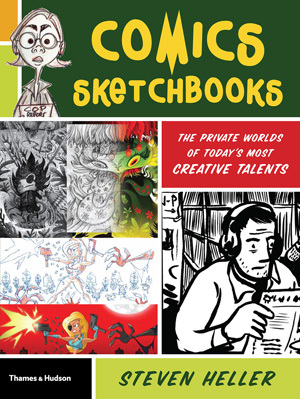 Comics Sketchbooks presents the private notebooks of eighty-two of the world’s most inventive, innovative, and successful artists alongside new talents and emerging illustrators. The artists have been selected by the world’s leading critic and most knowledgeable source in the field of graphic design and illustration, Steven Heller, who has had personal access to some of the most private and unseen material. 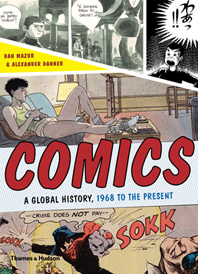 Although there have been several comic-book compilations over the years, none has the visual excitement, insight, and mind-blowing creativity— and fun—of this one. 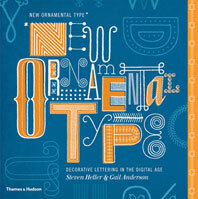 This beautifully organized book …makes me want to open my own sketchbook and draw. 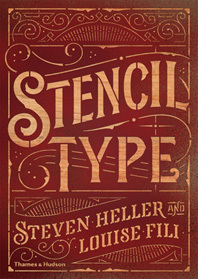 Steven Heller is co-chair of the MFA Design: Designer as Author program at the School of Visual Arts, New York. 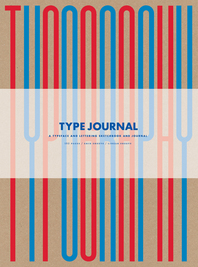 His many previous books includeTypographic Universe, New Modernist Type, and Scripts.